Low-budget flagship smartphone? Low-budget flagship smartphone? 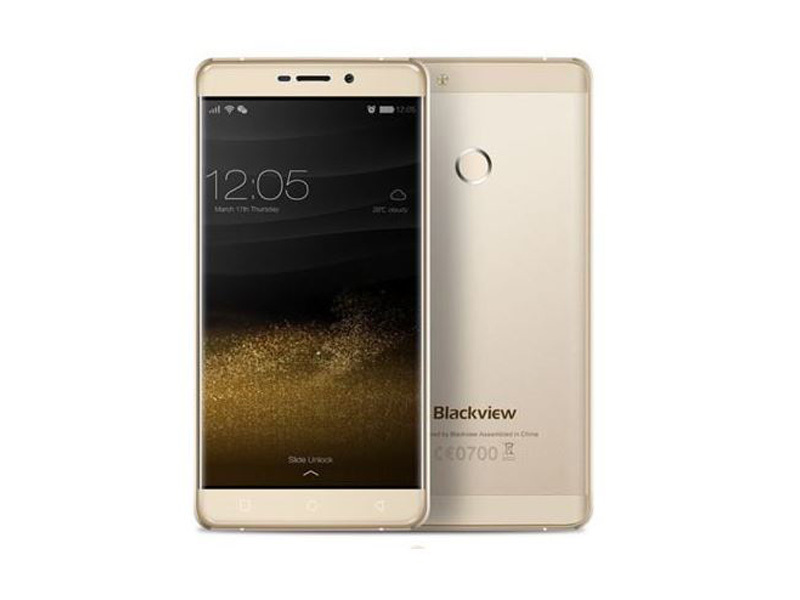 The R7 is the first self-titled flagship smartphone from the Chinese manufacturer Blackview – for a local price of around 160 Euros (~$180). We will check how the new flagship performs in our in-depth review. Positive: Elegant design; high performance; flexible fingerprint sensor. Negative: Unreliable GPS; mediocre autonomy.